When a child is born in the United States, they are issued a birth certificate. This document is that individual’s proof of identification and also used by the government for population monitoring and record keeping purposes. 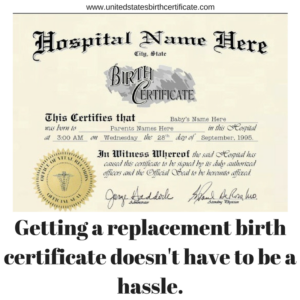 When it is lost of damaged, you will need to get a birth certificate replacement. You can obtain a copy of your birth certificate online, simply fill out our order form and have a photo copy of your driver’s license or state issued identification ready to attach to your order. 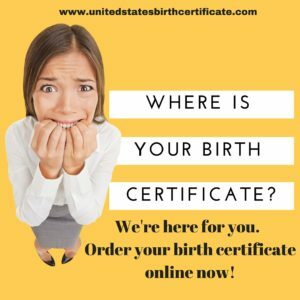 Depending on the time service and state you need a birth certificate from, you can get your birth certificate in mere days.